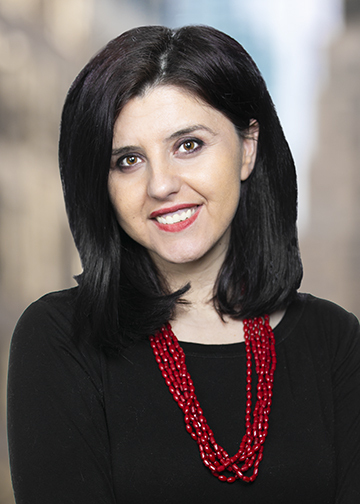 Hajrina Shehu serves as the Senior Director of Finance and Administration of Philanthropy New York. She has more than 10 year of accounting experience in both the private and non-profit sectors. Hajrina has experience in all aspects of management accounting, budgeting, forecasting, auditing, fund management and internal control. She graduated from Hunter College with a Bachelor of Science Degree in Accounting and is currently working on her CPA license.